For two months our gallery volunteers worked extremely hard to curate their exhibition 'The Females of the Factory: Women's Contribution to Pilkington's Tiles and Pottery'. We thought you might like to find out a bit more about our volunteer curators. 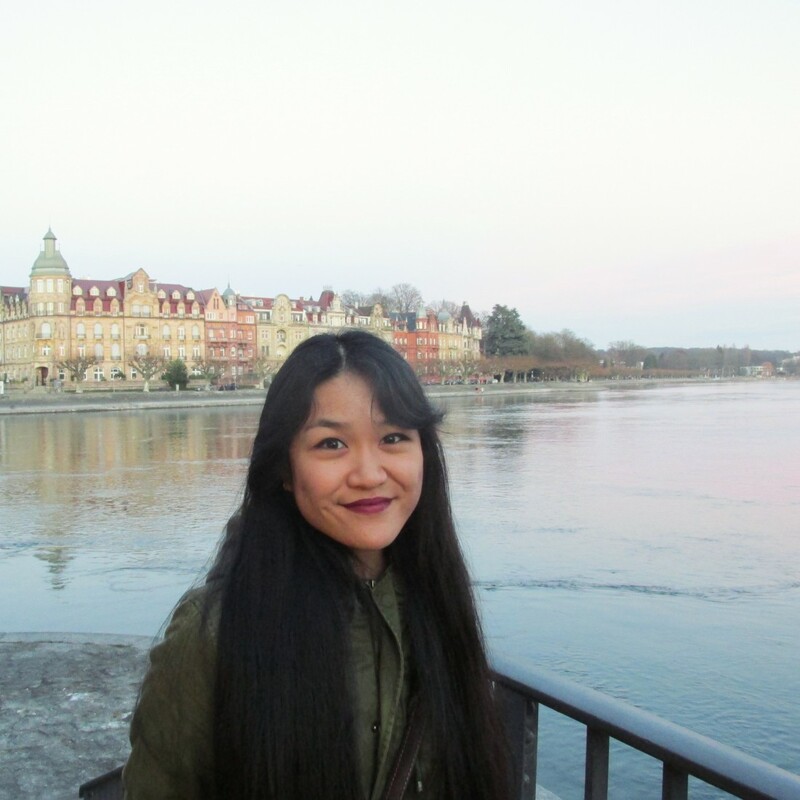 Our third blog entry is by Asia Li. I’m a third year study abroad student from the University of British Columbia in Canada. I am taking Fine Art at Lancaster for a year, while at home I’m majoring in Art History. Volunteering with Live at LICA has given me wonderful opportunities such as becoming involved with LOOK/15. With volunteering, I was looking to gain insight into what it meant to curate a gallery, and I got exactly that through curating this exhibition. I also found that working with the photographs encouraged me to think about photography and the intricacies of organizing a gallery show. I plan to continue working and volunteering in galleries with the hopes that one day I’ll be a curator myself.